If size does matter than I assure you Boris’s is this big. 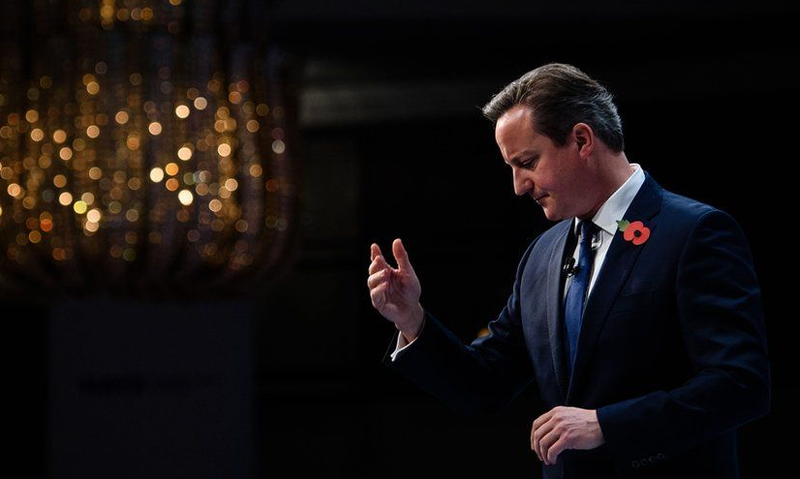 Cameron suddenly realised Osborne had stolen his violin from under his very chin. This entry was posted on November 29, 2015 by Wrenfoe in Caption Competition and tagged Caption Competition, Comedy News, Flib News, Flibbertigibbet, Satire, Wrenfoe.